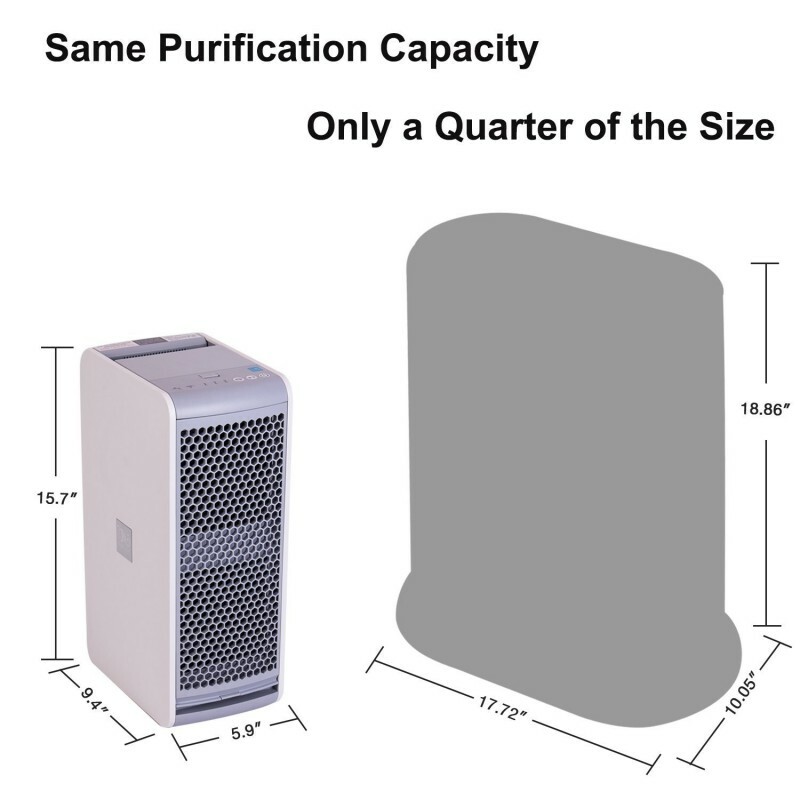 Purifier Area: 360-550 sq. 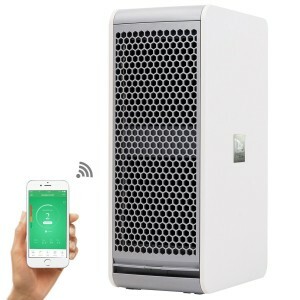 ft.
One outstanding feature about this Nectar WIFI Air Cleaner is that it comes with the unique HIRD technology that works perfectly not only to kill bacteria but purify air from other dangerous molecules. 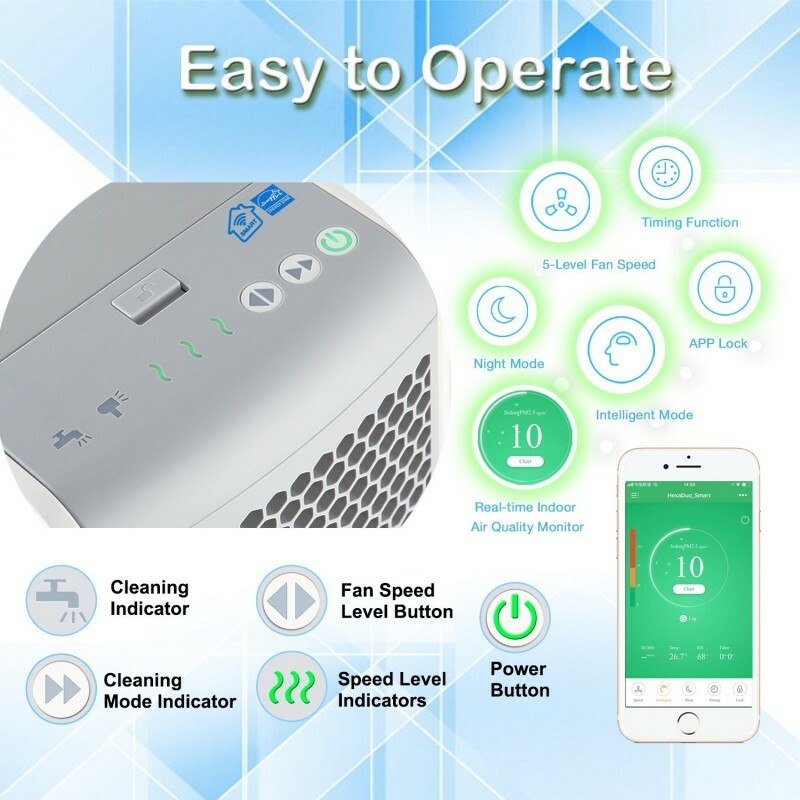 You will love that it can work for large rooms and small rooms alike with a purification speed that lasts only 15 minutes. It also sends in notifications after every two weeks for you to clean its collector tray to ensure its operations are not affected. 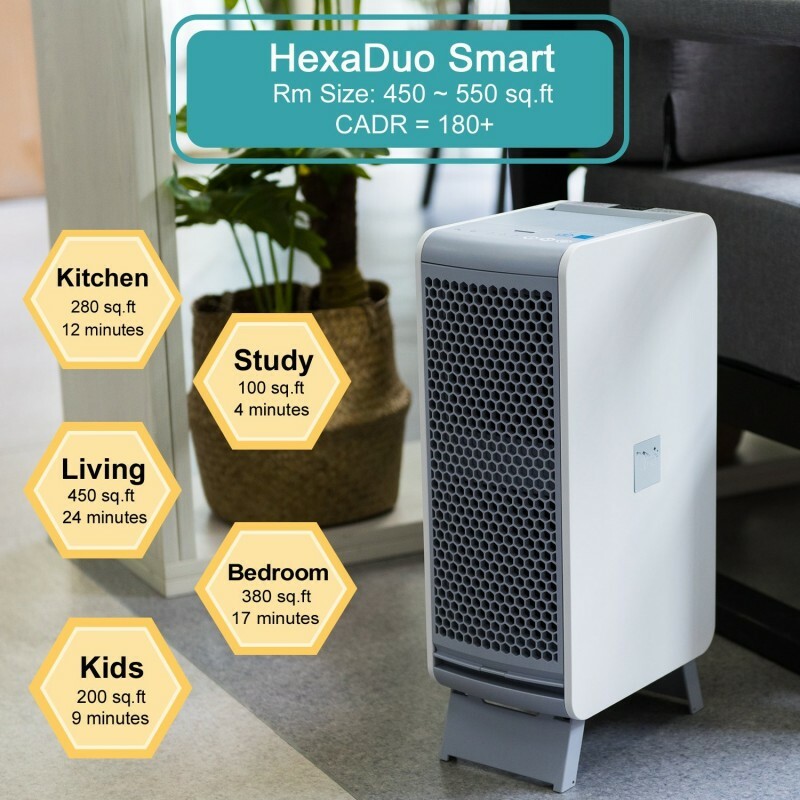 The air quality monitor it comes with is also quite intelligent and can be set to monitor and make automatic adjustments to purify the air. 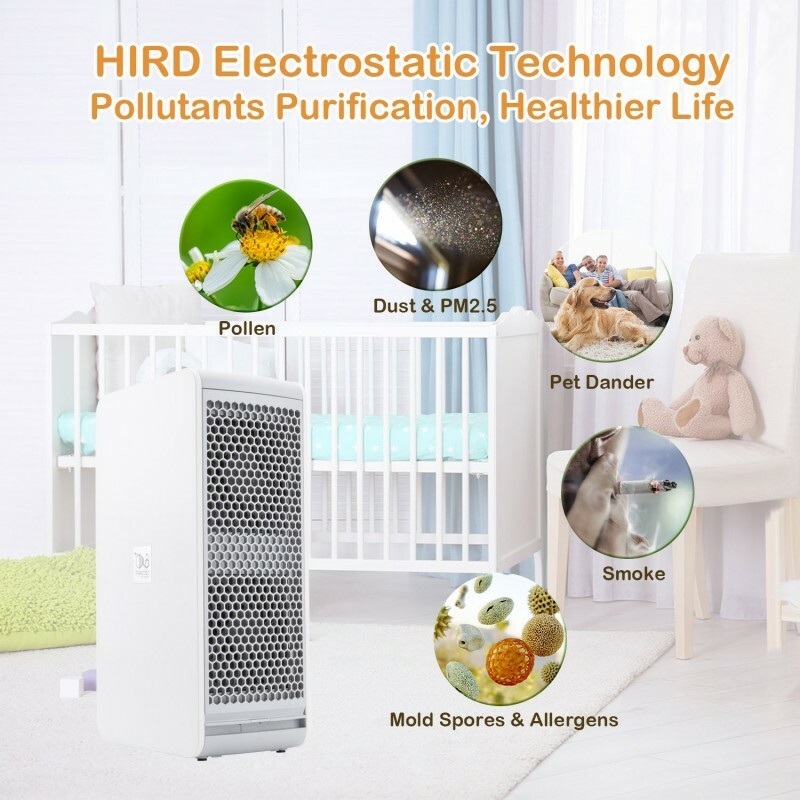 It is efficient in eliminating allergens, particles, pet dander and odor. You will get to benefit from a technology that can trap and kill bacteria and deposit it in a collector tray for disposal. It can work at five different speeds which you can set to match your preferences. You can use it to purify both the large rooms and the small rooms since it can purify over 360 square feet in just 15 minutes. It alerts you after every two weeks to clean the collector tray so that it can operate efficiently. You can control it remotely from your phone using the Nectar smart app since it can connect to Wi-Fi. 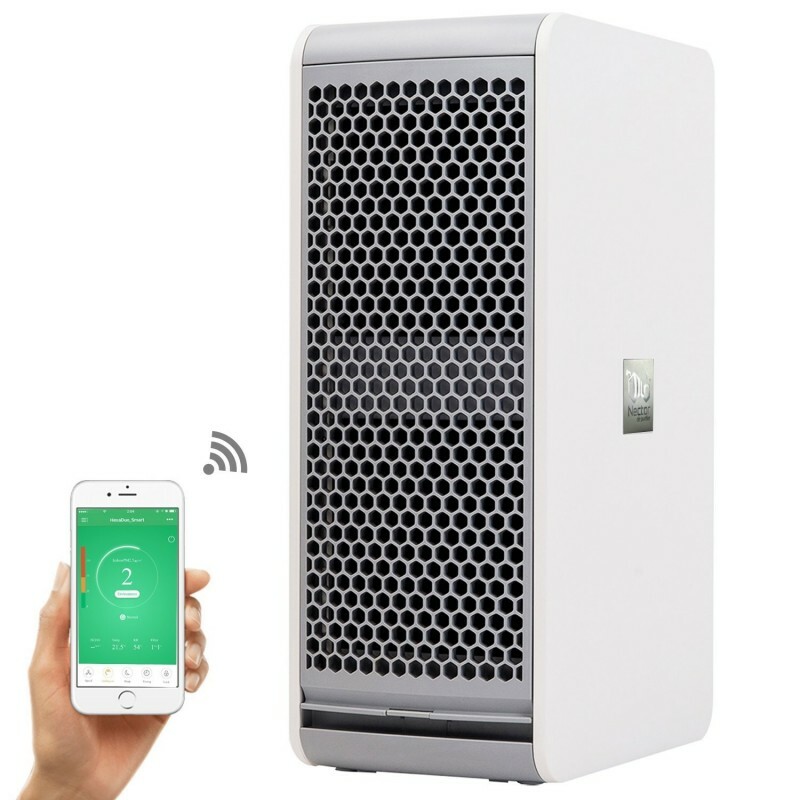 It can measure the air quality and purify it automatically when set on the intelligent mode. 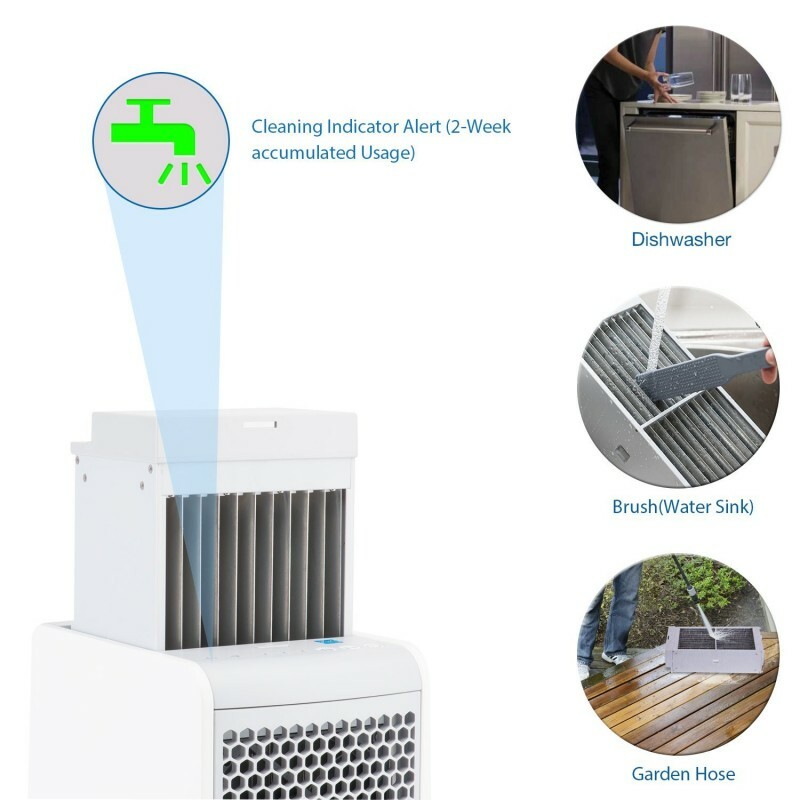 You will love that it has a safety lock that shuts it off automatically once the dust collector is removed for cleaning hence keeping you safe. It is designed with a night mode that ensures it operates silently at night. You save on the cost of replacing filters since it does not work with disposable or replaceable filters.